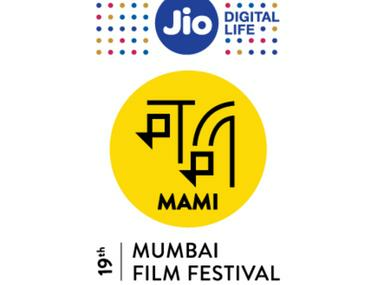 Perhaps one of the most exciting aspects of this year's edition of the MAMI film festival is that Italian actress Monica Bellucci will coming for it. She will be the first recipient of the Trailblazer Award for the role she has played in cinema, and she will receive it at the film fest. 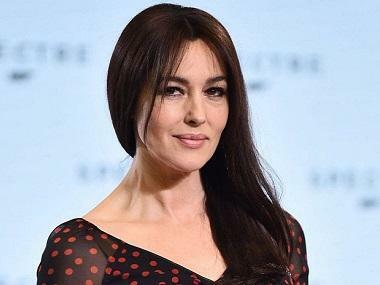 Bellucci expressed an interest in being part of a Hindi film in an interview to Mumbai Mirror. She said that she appreciated Shekhar Kapur's Bandit Queen, Anurag Kashyap's Ugly and Neeraj Ghaywan's Masaan. She said that the first film she watched was Shah Rukh Khan and Aishwarya Rai's Devdas, remarked that Indian films and film stars are loved all over the world. She has worked with a range of critically acclaimed directors such as Francis Ford Coppola and Giuseppe Tornatore, and the actress feels that the mark of a good director is that he must have a universe of his own. Speaking about the cliché of ageism in cinema, she said that things are changing now, and attributed the change to the evolved vision that women have of themselves. According to her, women respect themselves more, and consequently the people around them begin respecting them. She added that there are more roles for 'mature' women today. Bellucci does not think of beauty as a guarantee of success. "Beauty is like a horse. You have to know how to ride it. If you count only on beauty, you don't go far!" she said.